Enjoy your special day at Central New York's newest Wedding Venue and join us for an unforgettable wedding experience at Alexandria's, overlooking the historic Lake Ontario harbor surrounded by impeccable, lush landscaping and a majestic Lakeside view. 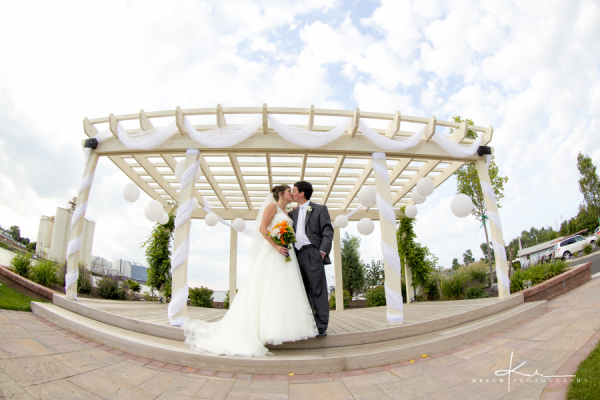 Alexandria's provides a quintessential backdrop for your wedding day. The professional staff at Alexandria's offers exceptional service in an exquisite setting, coupled with exquisite menu selections to exceed all of your dining expectations. From fine dining, plentiful buffets or casual fare, our experienced culinary staff can customize any menu to meet your every request. Our affiliated hotels and restaurants provide convenient lodging and dining options for all your guests to enjoy during your stay with us in Oswego, NY. Let our team of professionals organize your guest accommodations, as well as plan your rehearsal, shower, and dinner or family gathering. We can also assist you in the search for your perfect photographer, florists, bakeries, and DJ's/musicians. Trust our professional staff with every detail, helping to create the perfect day you've always envisioned. We look forward to meeting your needs and exceeding your expectations. Alexandria's will provide a decadent dining experience, breathtaking views and a sophisticated ambiance that will create lifelong memories for you and your guests on your special day.